Designed for hassle-free on-the-go eating, Graphic Packaging releases Integraflex with characteristics of folding carton and flexible packaging to deliver a user-friendly compact pack that is simple to open and reseal. Able to stand on its own for easy preparation and filling, Integraflex packs products such as hot fries, sandwiches and muesli. A premium quality printing surface meanwhile allows both flexible and rigid pack elements to be branded with high-resolution graphics for superb customization. Consumers benefit from its excellent food protection and unique constructional design, such as the flexible component’s ability to transform into a placemat. The cartonboard element of Integraflex can be laminated or coated to suit various applications and the novel pack offers a choice of shapes and opening features. The choice of material for its flexible element includes microwavable and ovenable films. In addition to launching Integraflex, Graphic Packaging will also show its award-winning FruitPack range of eco-friendly fresh produce packaging solutions at Packaging Innovations. 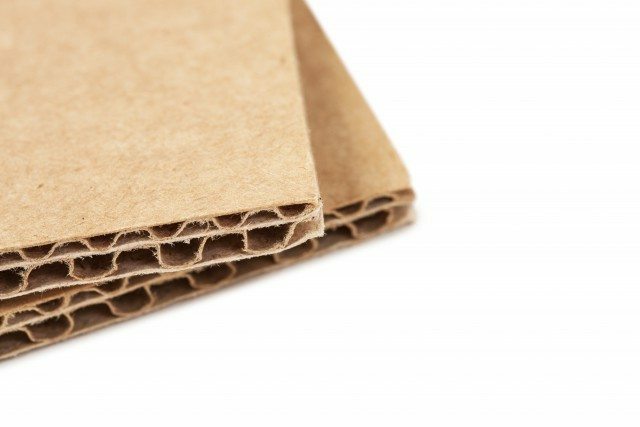 A sustainable alternative to plastics, it includes a variety of shelf-ready, mono-material cartons which can be fully branded and deliver reliable food protection and preservation. The event will be held from February 28 to March 1, 2018 in Birmingham, UK.